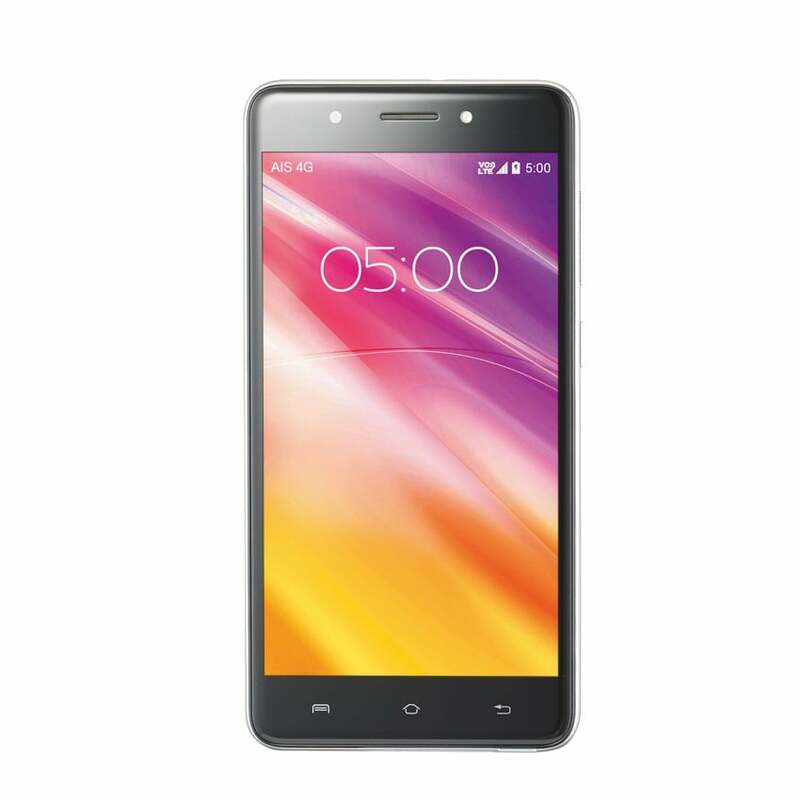 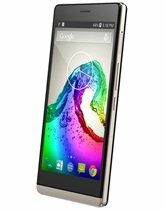 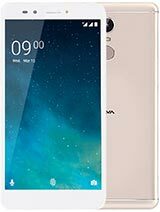 Lava Mobile / Smartphone Price in Bangladeshi is an international IT company based on India. 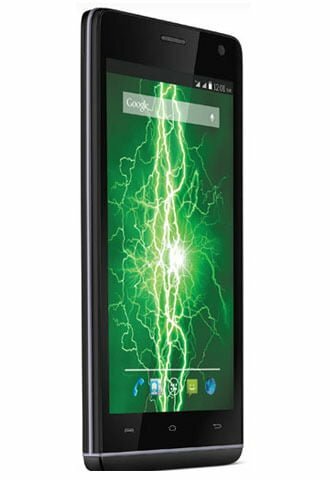 It was founded in 2003 and is a mobile phone, tab and IT accessories producing company. 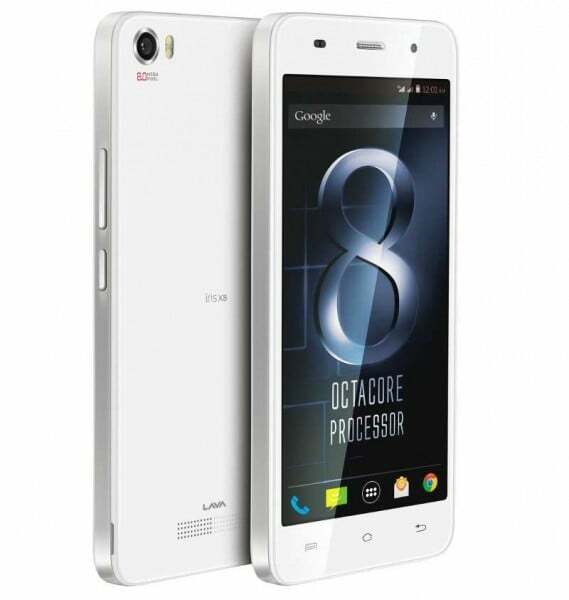 Lava mobile fast launched Bangladesh in 2014 international trade fair. 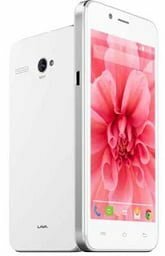 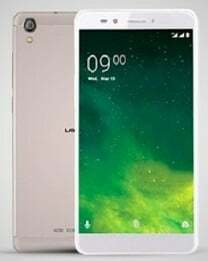 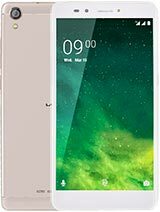 They mainly focused students, young generation because they released the middle-quality smartphone at low price.Why you choose lava smartphone ?If you are looking for low price smartphone around 8000-12000 , you may find some good choice from lava brand. 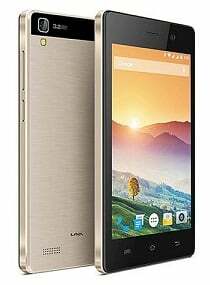 Lava mainly focused on the camera , multitasking, design, hardware quality and display quality.